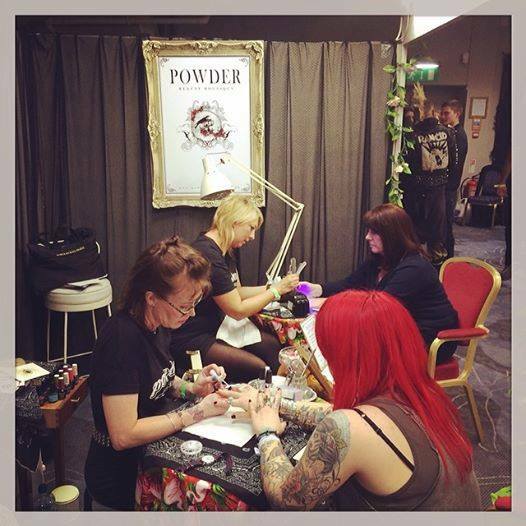 Powder Pop Up Nail & Lash Bar is available to come along to your home hotel, or holiday accommodation to help you celebrate a hen party, birthday, baby shower or any excuse you can think of where a group of ladies would like a pamper. 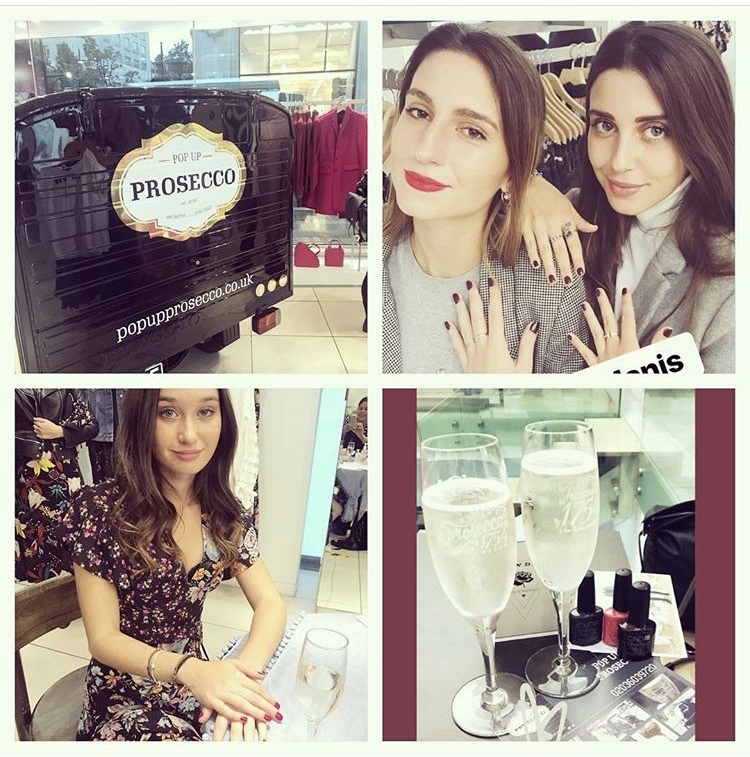 The Powder Nail & Lash Bar is also available to add some extra excitement at corporate events, fashion events, launch parties, shopping events and cross promotion events across Sussex and London. 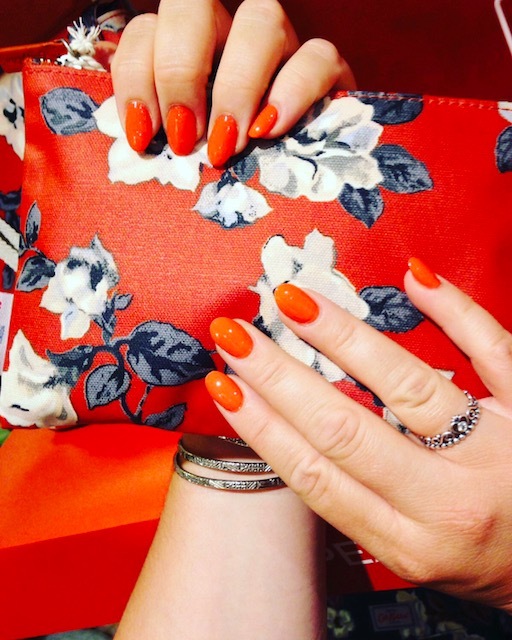 We can even provide Powder Goodie Bags for your guests and associates to take away with them after their beauty treatments. 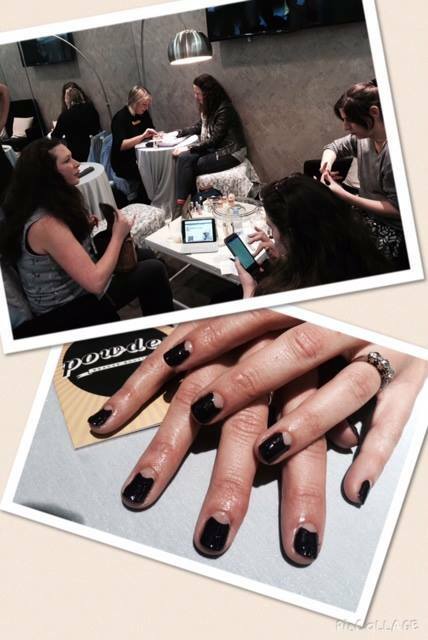 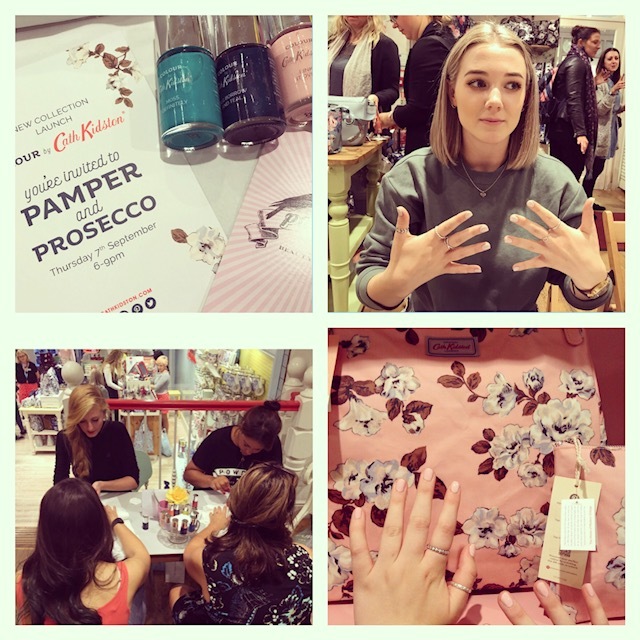 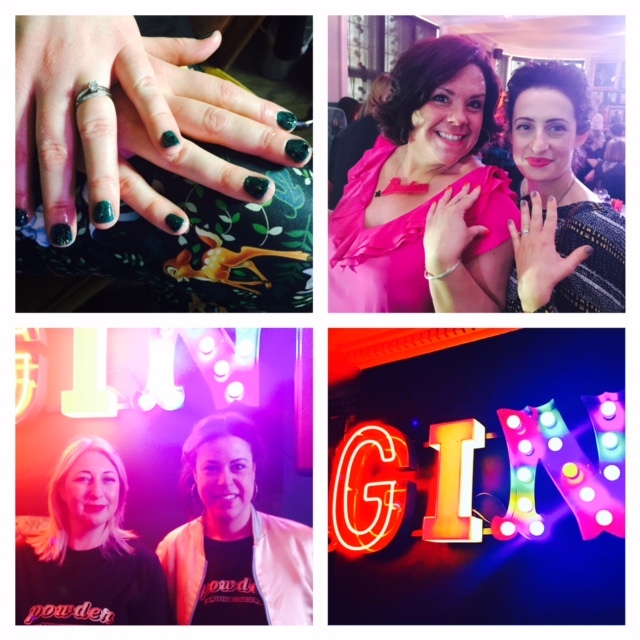 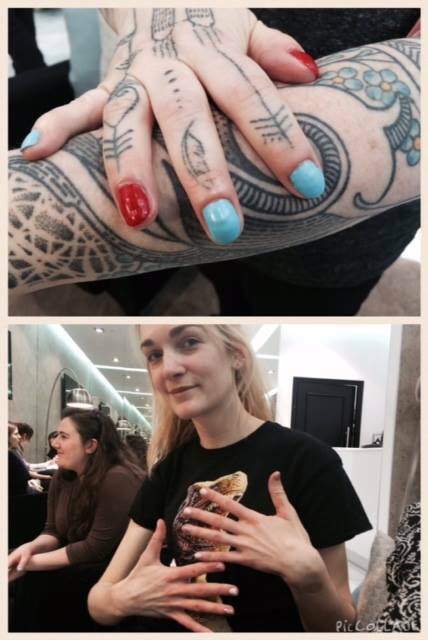 Our ‘Powder Pop Up Nail Bar’ has recently been at French Connection Oxford Street, Cath Kidston Store, Topshop, Oasis, Brighton Tattoo Convention and Brighton Fashion Week. 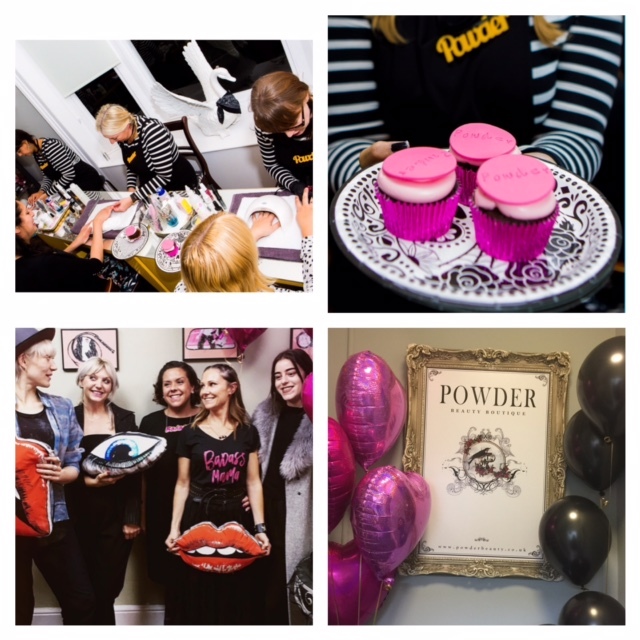 Please email Rachel at rachel@powderbeauty.co.uk to discuss your requirements. 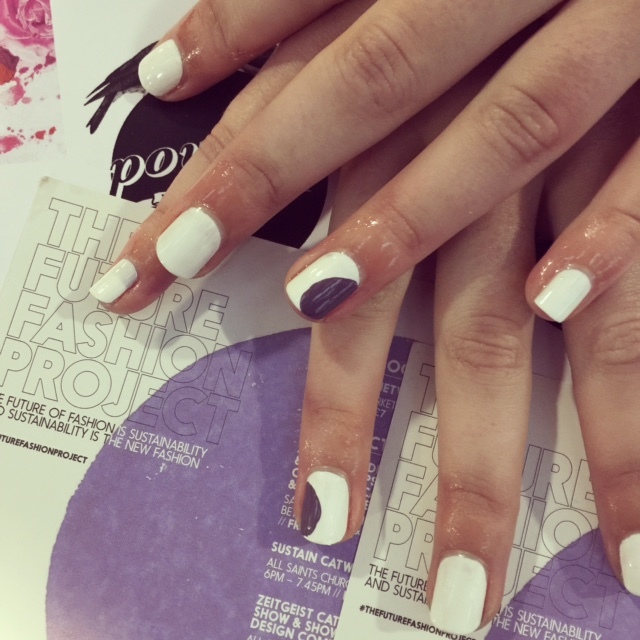 Powder Pop Up Nail Bar for SuperCharged Club.